The length excited fans go to get a picture! Last night, creator of viral In My Feelings dance challenge, Shiggy almost got into a little trouble with Russell Wilson after he tried to get a picture alone with Ciara. 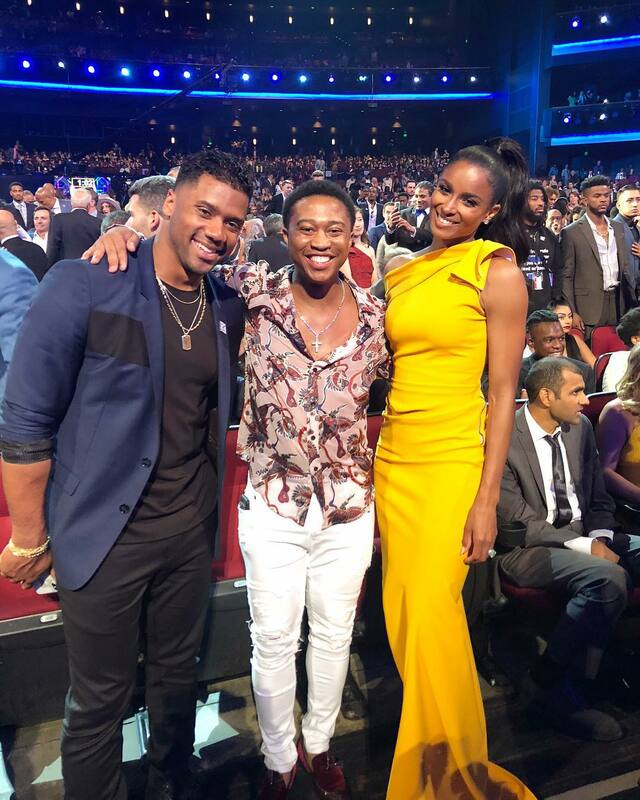 The comedian gave Ciara’s man an epic curve at the Espys just to get a photo with Ciara. When @TheShiggyShow trying to #LevelUp and take a pic w @Ciara… my girl. U lucky I like ur Lil shiggy dance. Next time u gettin da stiff arm. The couple got fans cheering on social media a few weeks back when they joined the #DoTheShiggy dance challenge while on their honeymoon vacation in South Africa. 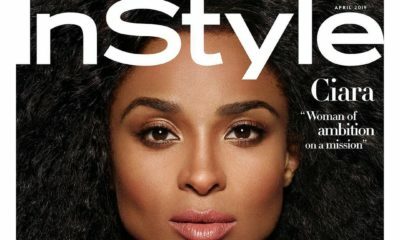 Ciara shares her Post-Baby Snapback secrets in InStyle Magazine’s April Issue!